Tastes and smells just as good as the real thing. If, like us, you're a sucker for anything and everything that comes in tiny and adorable packaging, then we may have just the thing to perk up the gloomy weather. 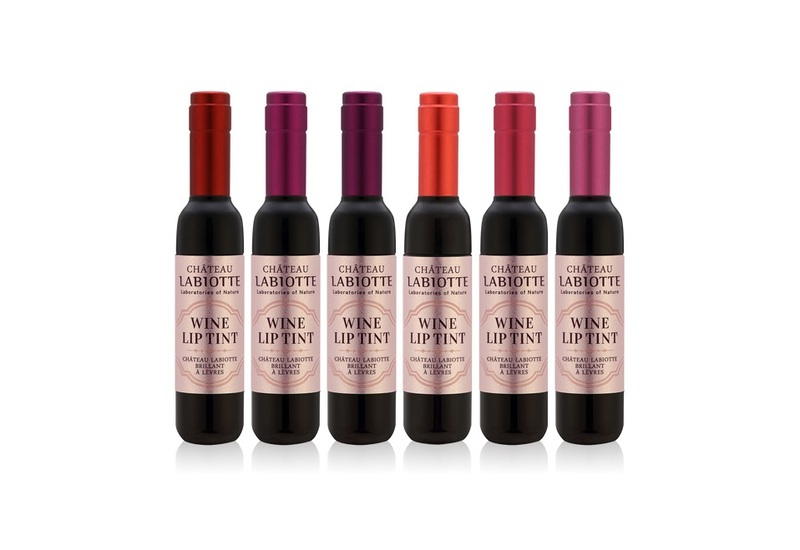 South Koreans are known for their radiantly beautiful skin, and IG-worthy products, but this by far will be any wine-lovers new fave. 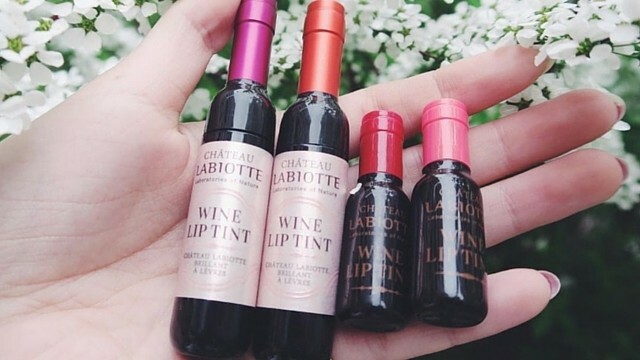 After the gradient lip, South Koreans are now going crazy over a lip tint made with actual vino! Sounds too good to be true? Watch the review below.